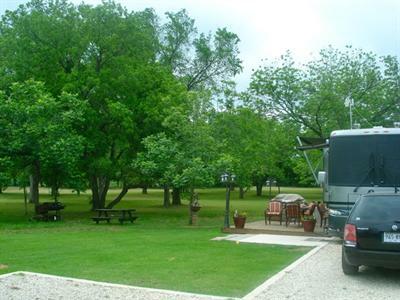 San Gabriel River RV Park sits on 33 acres nestled among the pecan trees along the lazy San Gabriel River. 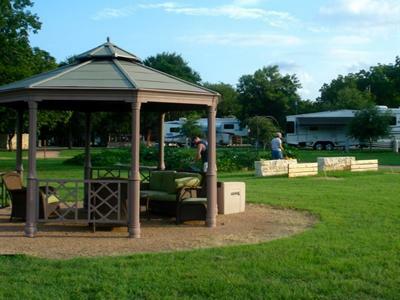 The park consists of 100 level RV sites. Each site has 20/30/50 amp service with full hookups. Long-term residents enjoy cable service (on request through SuddenLink) to each site. 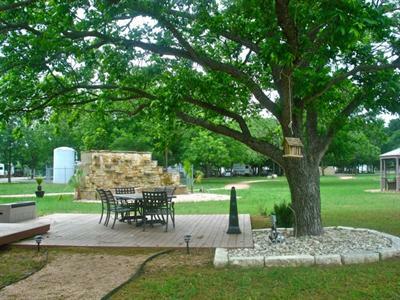 Coveniently located 3 miles east of Old Town Georgetown off of FM 971 at the San Gabriel River. 2 miles away is historic San Gabriel Park, which offers hike & bike trails and fitness facilities with new swimming pools. 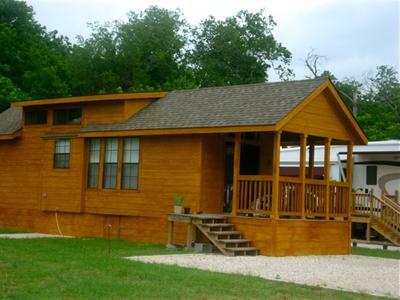 Other great activities such as boating and fishing on Lake Georgetown and 6 area golf courses are within minutes of the park. Please visit our "Links" & "Activities" pages for more information about fun stuff to do in and around Georgetown.